JANET EILBER, Director of the Martha Graham Dance Company, knows what she’s talking about. After her career as a dancer with the Company she became an acclaimed actress but returned in 2005 as its Director. As the most important founder of contemporary dance Martha Graham has been invaluable for the development of the international art of dance. Apart from a stunning oeuvre of over 180 creations the American also left a unique technique that is still taught all over the world. In 1988, at the age of 94, she received a standing ovation after a performance of her Martha Graham Dance Company in the Muziektheater Amsterdam. Now the company — that is artistically thriving under the guidance of Janet Eilber — is finally returning to the Netherlands. Dance legend. Icon. Dancer of the century. Mother of the modern dance. Picasso of the dance. The number of classifications that were used to measure the importance of Martha Graham (1894-1991) through the years is seemingly endless. 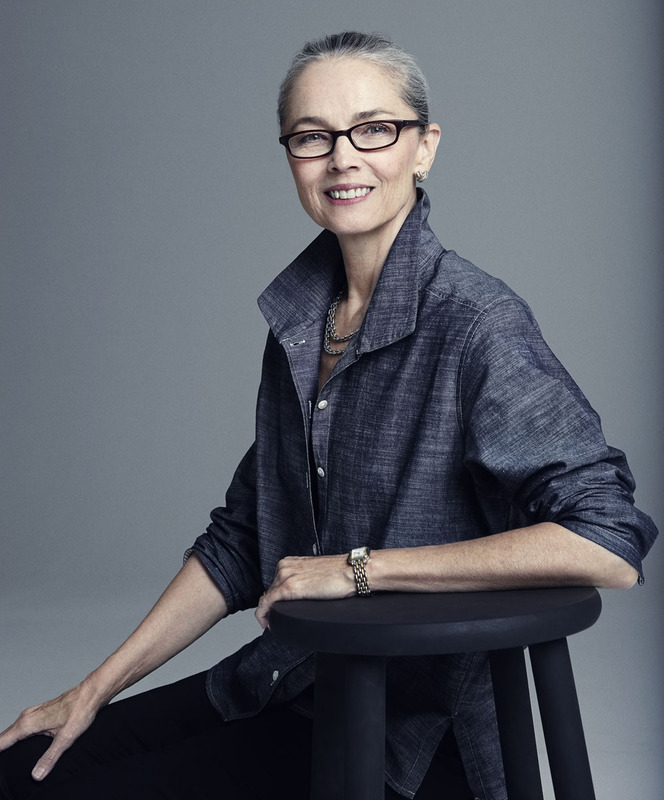 And each and every one is well deserved, says Janet Eilber, artistic director of the Martha Graham Dance Company since 2005. But Eilber herself, when speaking about her mentor, primarily thinks about two other qualifications. “Martha always taught you to bring your own personality to a part, to always search for simple ways of showing who you are.” Yet it certainly wasn’t love at first sight between Eilber and the Graham style. Laughing she says, “As a dance student at The Juilliard School I hated Graham technique classes. 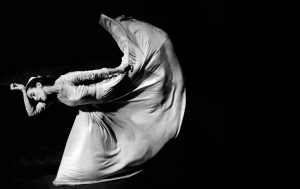 I predominantly loved ballet and the Limón-dance technique and I didn’t understand why we had to spend so much time sitting on the floor in the Graham classes. Until I was cast in Martha’s Diversion of Angels. Suddenly I was captivated by the enormous power she communicates through dance and I understood the physical necessity of training, often while sitting down, your ‘core’”. When Eilber took over the artistic helm in 2005 — fourteen years after Graham died — from Graham’s heir Ron Protas, the company had a debt of $5m. “The first thing I did was thoroughly research our (potential) audience. It became clear that current generations need more information, more context, they want a fuller experience in less time. I mainly looked at how that was dealt with in the field of museums and opera. Presently we never do a performance without an introduction, we experiment online — we were the first American dance company to live stream a rehearsal — and we constantly collaborate with unusual partners. But the most important thing is: we commission new pieces and combine these in our performances with Martha’s master pieces. Janet Eilber was talking Astrid van Leeuwen. The piece first appeared in and is © the Holland Dance Festival 2018 magazine. We are grateful for the opportunity to reproduce it here. Kenneth Cranham is one of the British actors most associated with Pinter having appeared in six of the writer’s plays in the UK. The Dutch version of THE CARETAKER – DE HUISBEWAARDER – is on tour throughout the Netherlands from October until the end of December.